Home > Uncategorized > Shutterfly: Get Free Unlimited Extra Photo Book Pages + 40% Off Photo Books! 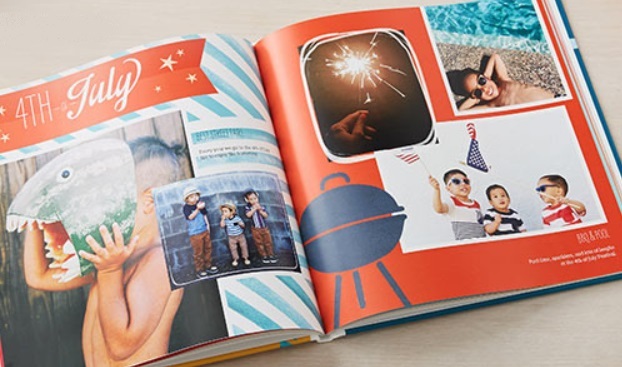 Shutterfly: Get Free Unlimited Extra Photo Book Pages + 40% Off Photo Books! October 10, 2018 Comments Off on Shutterfly: Get Free Unlimited Extra Photo Book Pages + 40% Off Photo Books! Shutterfly is offering unlimited free extra pages added to your photo book with coupon code: MOREPAGES at checkout (the max amount of pages a Photo Book can have is 111 pages)! Plus save 40% off everything at shutterfly including Photo Books (no coupon code needed). You have to pay shipping, which starts at depending on book size $7.99, or get free shippin gon orders of $39 or more with coupon code: SHIP39 added at checkout. Click here to go to Shutterfly. Ends Today – Cross Calais Rollerball Pen with 2 Bonus Refills Only $13.30 + Free Shipping!